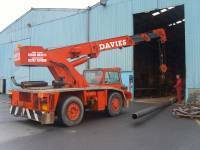 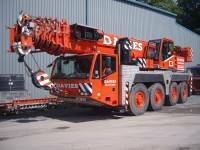 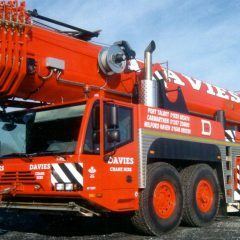 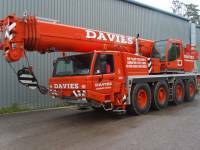 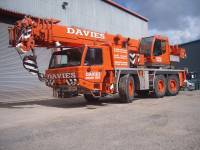 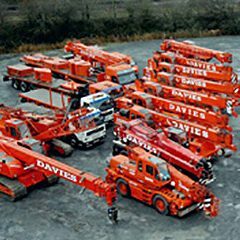 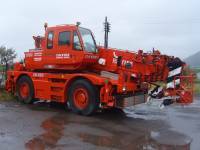 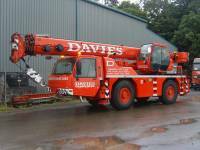 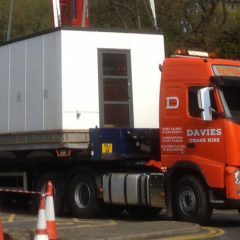 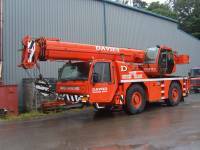 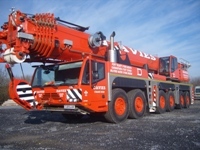 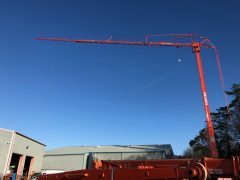 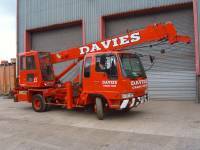 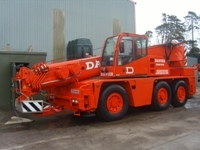 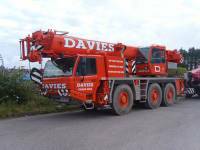 Founded in 1979, Davies Crane Hire Ltd is one of the largest independent crane hire companies in Wales. 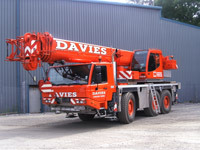 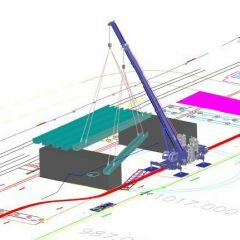 We specialise in the hiring of Mobile, All Terrain and Crawler Cranes, ranging from 8 ton to 400 ton capacity. 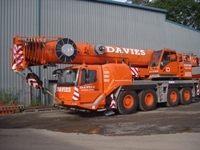 All of our Cranes are manned by operators who are trained to the highest standards within the industry. 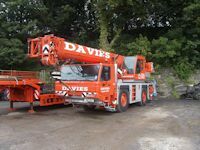 Controlled by 4 depots, Carmarthen, Port Talbot, Milford Haven and Cardiff, which are ideally situated within easy access to the M4 corridor for ease of travelling East or West. 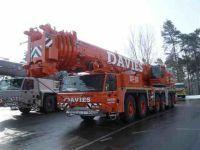 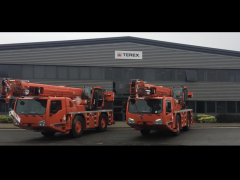 Pictured 2 of the 3 new Demag AC40L’s ready for delivery next month.